Welcome to the new Realtylink! This site is a powerful tool, owned and operated by the REALTORS® of BC, that will help you find your next home. Realtylink searches are based on filters. Using a variety of criteria, you can narrow down thousands of listings to the few that meet your exact needs. 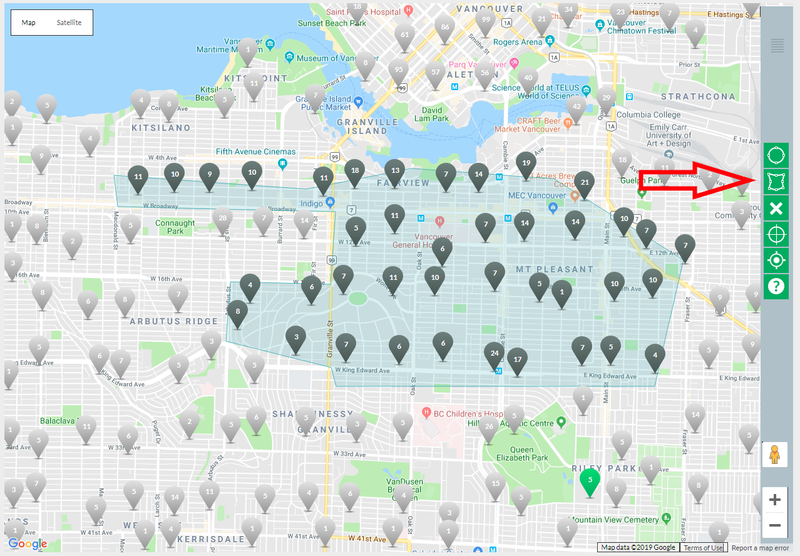 The search bar allows you to type in the name of the city or area you’re looking in and will apply a filter to that specific area when you select criteria from the auto-populated list. If you want to add more criteria, either select the “More Filters” button before your search or select the “Modify Search” button after. This brings up our advanced search feature which shows all the different criteria you can filter by. Depending on your preference, you can view search results by gallery, list, summary, or map view. After creating a search, you can select the “Map” view from the tabs at the top of the screen. Once you’re in map mode, a series of controls appears to the right of the map. The top three controls allow you to draw an area on the map directly, creating a custom filter for your search that narrows down the homes displayed to the area you’ve drawn. If you want to re-draw the area, simply click the “X” button to delete your drawing. Open houses are a great way to see potential new homes. To find open houses that match your criteria, use the “more filters” search. Scroll down to the bottom of the filter box. The “open house” filter is in the bottom right-hand corner. 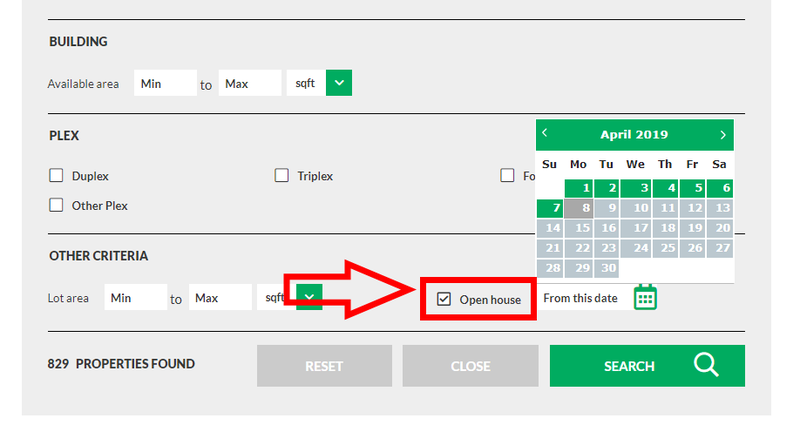 You can select start and end dates for your search, allowing you to find open houses during a specific time. 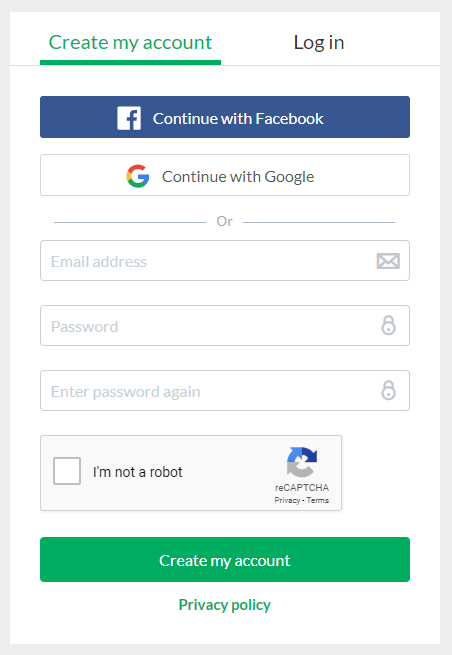 To create an account, click on the “My Account” icon at the top right-hand corner of the screen, input your email and password, and wait for the confirmation email. The first step to buying or selling a home in BC is finding the right Realtor for you and Realtylink.org is a great place to get started. 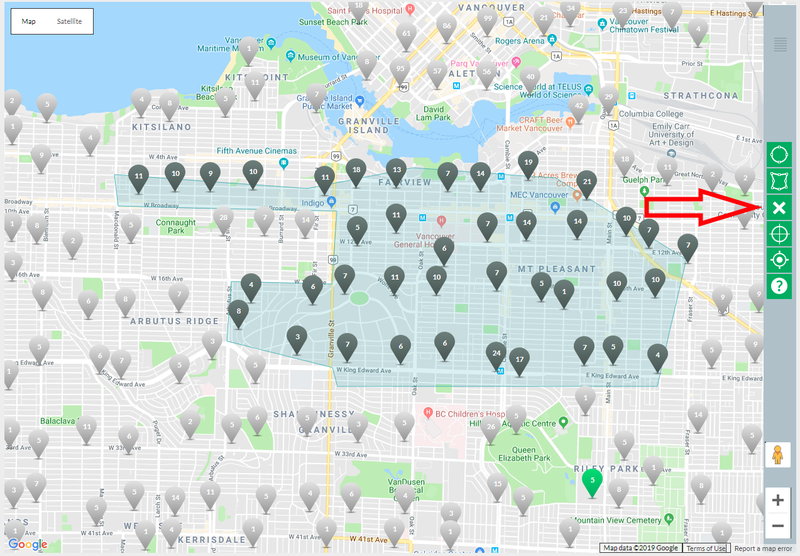 Select “My Realtor” from the navigation bar at the top of Realtylink.org and click on “Find a Realtor” to see what Realtors are working in your area. From here, you can search for a Realtor by name, office, or city. Input your criteria and click “search”. From there, you can click on “See Profile” to get more information on that Realtor. You can see their website, address, and contact information in their profile. You can also message the Realtor directly using the “Contact Me” button.